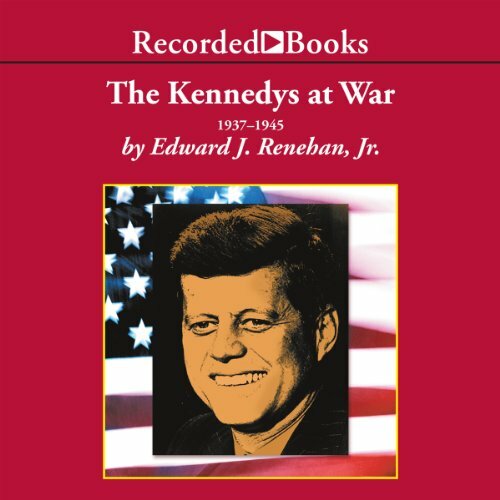 Acclaimed historian Edward J. Renehan, Jr., author of The Lion's Pride, focuses on the World War II era to craft a welcome addition to the Kennedy literature. Renehan shows how family patriarch Joseph was an ambitious but occasionally embarrassing diplomat, while wartime disaster elevated second son John to great heights. Sisters Kathleen and Rosemary also emerge as strong individuals in this compelling glimpse at the great American dynasty.